My favorite part about buying gifts for the holidays is watching the look of surprise (and hopefully, glee) on the faces of the recipients when they open their gifts. Kids are especially fun to watch because of their cute smiles and their unbridled energy. When shopping for the kids in my family for the holidays, I know that I can't go wrong with electronics and cute accessories. My strategy is to ask them what they're into at Thanksgiving, or ask their parents what's on their wish list. When I'm shopping, Target is my first and last stop because they stock everything from clothing and electronics to shoes and toys. Plus, I can buy gifts for myself there, too (wink, wink)! This year, I'm spoiling my nephew with this game console that he's been talking about non-stop, some cozy shirts, and jeans since he's growing so quickly. It was hard to narrow down my favorites for this gift guide, but I've rounded up my top picks for kids from Target in a variety of price points. 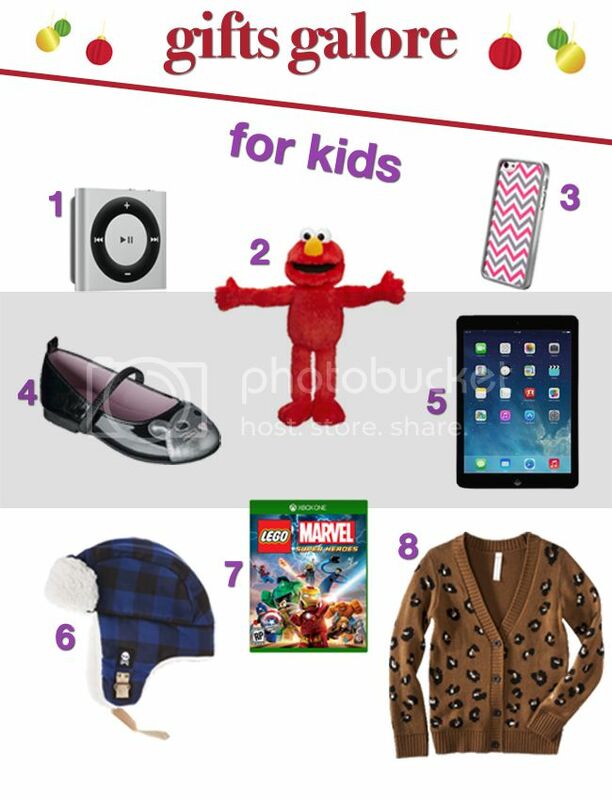 1.Visit Target's site and browse the deals in the Kid's style, electronics, or toys sections at Target. 2. Leave a comment on this post telling me what gift you'd buy and who you'd give it to. For example, "I'd get these Hello Kitty ballet slippers for my niece, since she loves anything bright and sparkly." 3. Please leave your e-mail address in your comment so I that can contact you if you win. Please note that I respect your privacy and your e-mail address will not be used for any other purpose. That's it! Three easy steps. No purchase necessary. Void where prohibited. One entry per person. Open to U.S. residents age 18 or over. Giveaway closes Thursday December 19, 2013 at 10PM PST. Winner will be chosen at random via a random.org and announced here. Good luck! 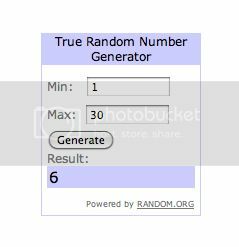 **Update - the winner is commenter #6, Lisa B! Thank you to everyone who entered! This post is brought to you by Target, but all thoughts and opinions are my own. Follow along at #MyKindofHoliday and to see my Target finds, follow along at #TargetGoesChic.